Belgrade Wine Salon (BSV) as a symbol of wine culture and the most prominent wine event in Serbia, allows professionals and wine lovers to have a full grasp of the yearly view of the domestic and regional wine scene thus being an authentic cross-section (illustration) of the Serbian wine market. 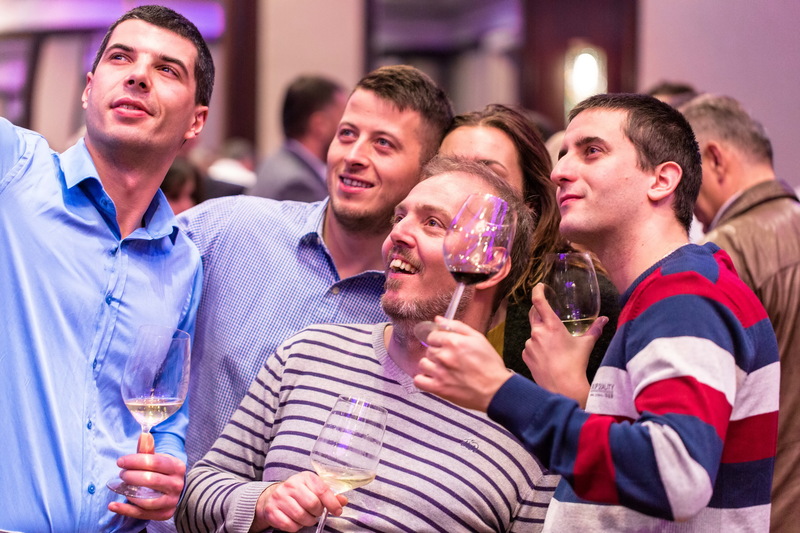 Over the last 15 years BWS has gathered under one roof all the leading wine manufacturers from Serbia and the region, as well as a significant number of European wineries. 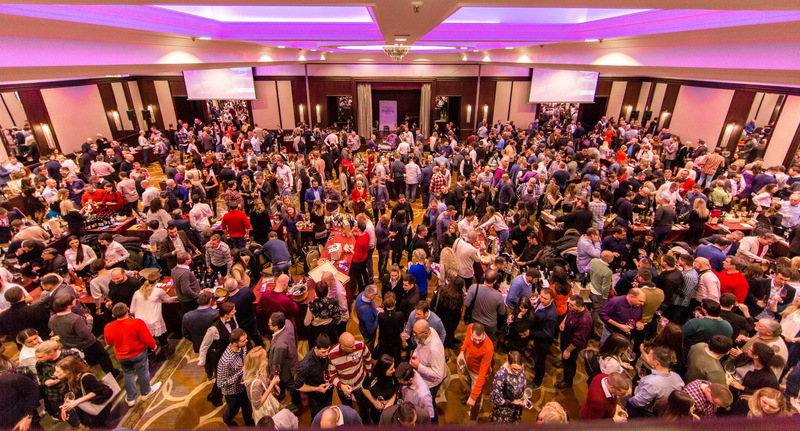 Each year several thousand professionals and wine lovers have the opportunity to taste upwards of over 600 wines, within the Main and Side program. 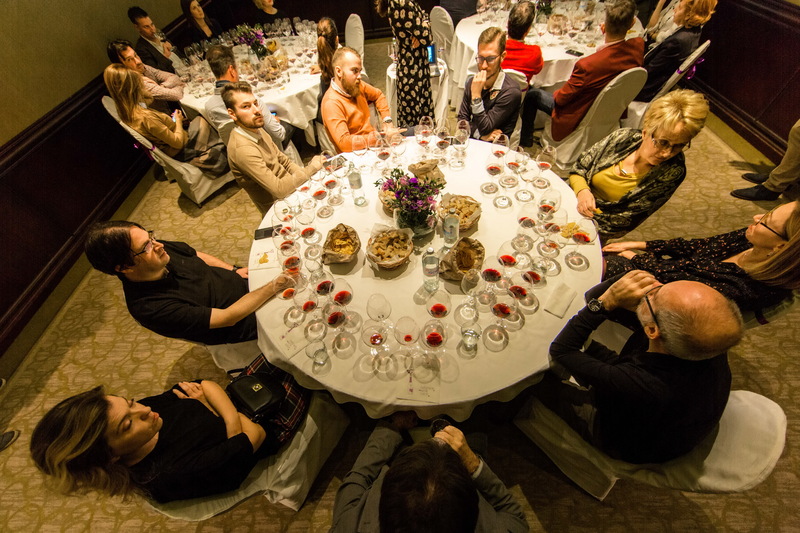 Exquisitely rich side program is the trademark of the Belgrade Wine Salon. 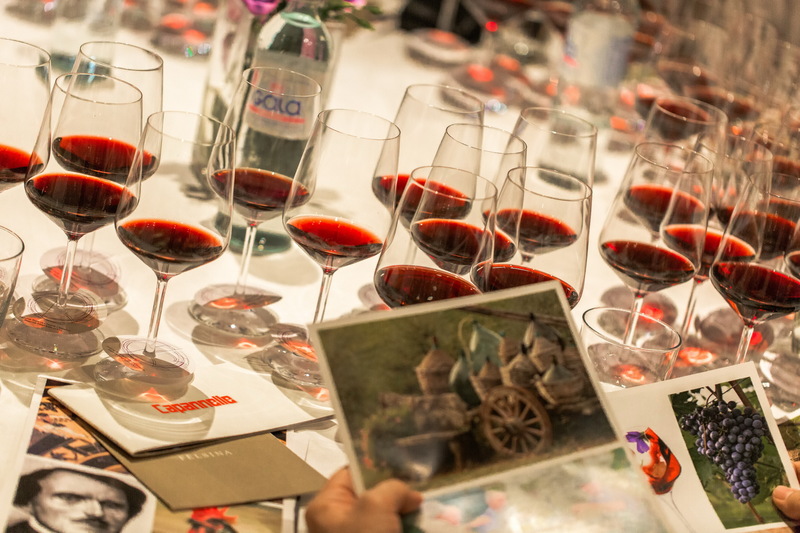 The thematically focused and very eventful workshops are mostly targeted to the lifelong learning of wine enthusiasts, as well as professionals. Within the various and very numerous tastings lead by professionals (last year there were 40) participants have the opportunity to learn more about wine regions, appellations, grape varieties, different types and styles of wine, trends in the production and the wine market, as well as get introduced to the different philosophies of the winemakers themselves. From the very beginning BSV has attributed a lot of attention to gastronomy. 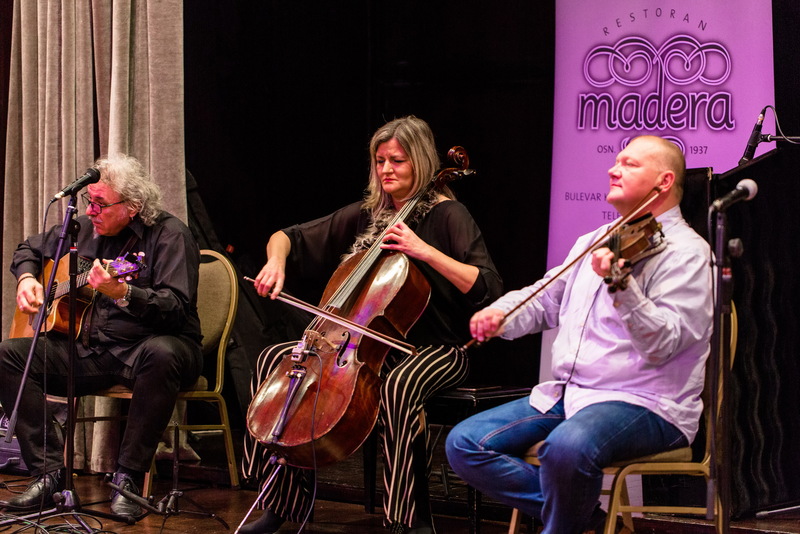 As a part of the Salon’s Main program that takes place at the Crystal Ballroom each year, together with the wineries, various manufacturers and importers of premium gourmet food are being presented to the local audience. 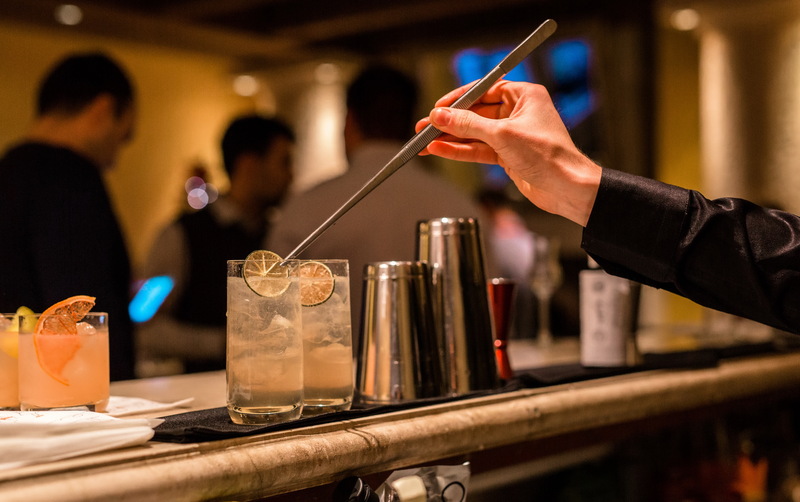 Additionally, the side program offers a number of workshops dedicated to the matching of wine and food by some of the most famous local chefs(last year we even had 20 different workshops). 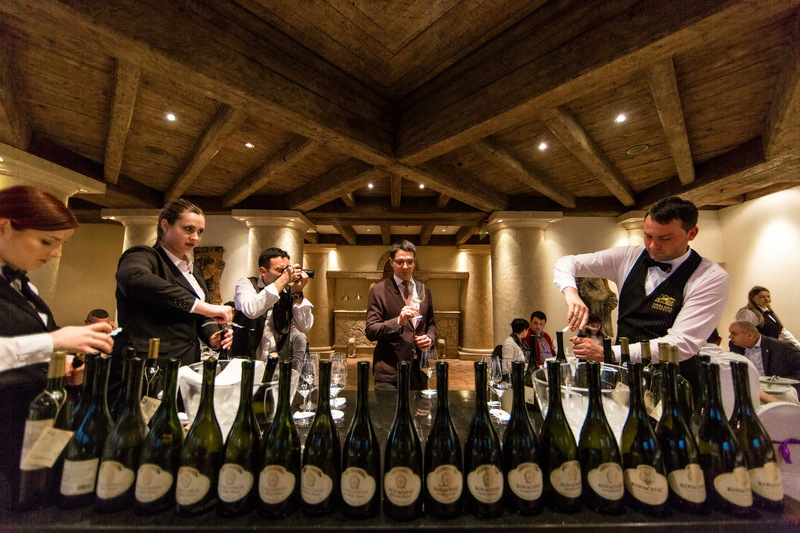 By carefully following the trends in the domestic market, and even beyond – in the world of wine, BSV annually selects those trends and then presents ten selected wineries whose wines, production methods, concept and philosophy, best illustrate them. 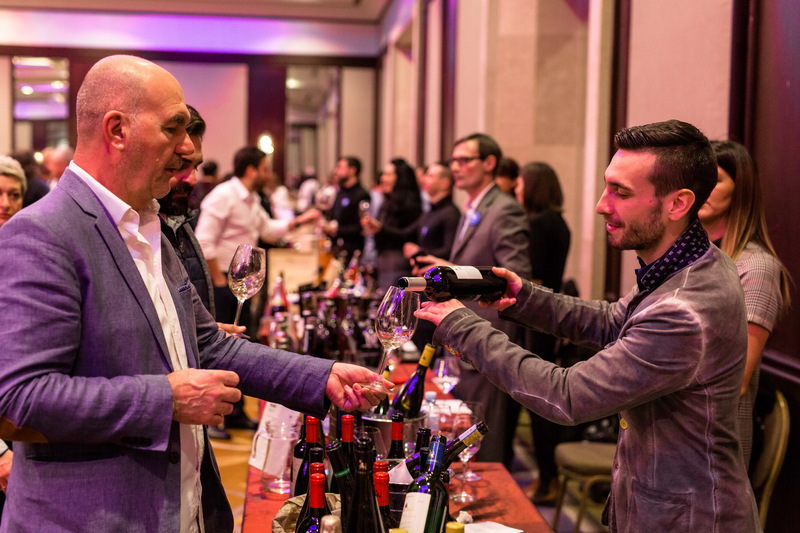 In the last two years the focus has been on a growing trend of so-called “Orange” wines, and visitors had the exclusive opportunity not only to taste them but also to learn more about them from the leading manufacturers in the industry.